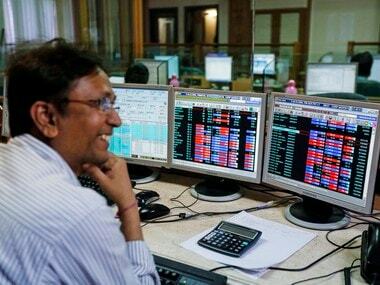 Mumbai: Market benchmarks hit record highs on Monday on broad purchases of banking, power and metals and sent positive global signals as investors welcomed the US Federal Reserve's "step-by-step" approach to raising interest rates. The BSE Sensex rose 442 points to close at its lifetime high of 38,694.11 and the broader NSE Nifty finished trading at a new record of 11,691.95, up 134.85 points. Last week, Federal Reserve Chairman Jerome Powell had said that a "gradual approach" for rate hikes would be in the best interest of the US economy and job creation helped Wall Street over the weekend to boost sentiment. Asian equities also ended higher and European markets were firm in their early trades, posting gains in US markets on Friday. Global markets also responded positively to People's Bank China's announcement to optimize its method of setting the daily average of the yuan as part of efforts to stabilize the foreign exchange market. Sentiment was also boosted by continued buying by domestic institutional investors (DIIs) and inflows of fresh foreign funds that fueled the uptrend in the market. The buying impetus was so strong that all sector indices, with the exception of real estate, ended in positive territory. 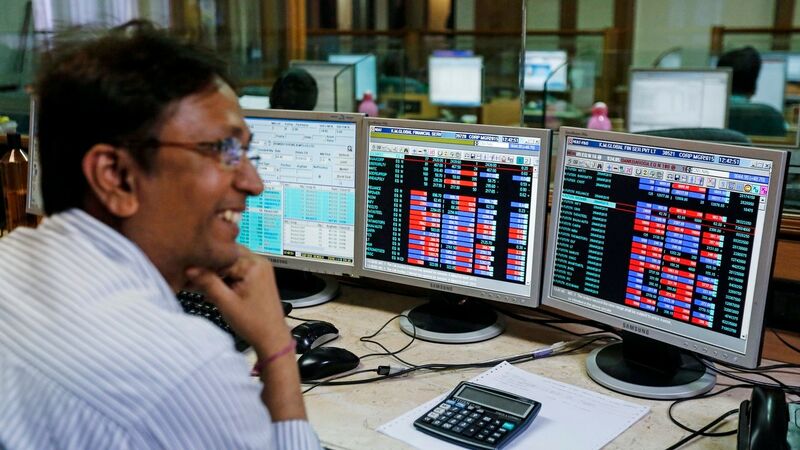 Sensex, having put on a strong base, continued his upward march to reach an all-time high of 38,736.88, breaking his previous (intra) record of 38,487.63 on 23 August. He lost some of his earnings booking and eventually ended up 442.31 points, or 1.16 percent, higher at 38,694.11 and went above his previous record of 38,336.76 on August 23. The meter had lost 84.96 points in the previous session on Friday. The NSE Ni The 11,700 point mark also reached 11,700.95 for the first time before reaching 134.85 points or 1.17 percent higher at 11,691.95. Meanwhile, domestic institutional investors (DIIs) bought shares worth Rs Rs.904.75 billion on Friday, while foreign portfolio investors (FPIs) sold shares worth Rs 75.78 billion.